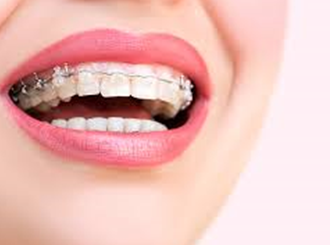 Orthodontists specialize in giving patients the beautiful smiles by straightening their teeth. But many patients can not afford the recommended procedures due to the costs involved or the procedures not being covered by insurance companies in full. Don’t let expensive procedures come in the way of your patients getting the beautiful smiles. they deserve. Denefits removes the barrier of treatment cost by letting your patients pay in affordable monthly payments. Denefits lets you finance all your patients, who seek a financing option without a credit check. You earn monthly guaranteed payments with interest. With Denefits, you can finance your patients for any treatment or procedure you offer. 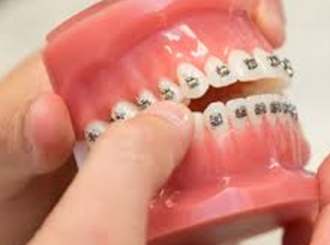 For your patients suffering with Overbite, Underbite, Open Bite, Crossbite, Upper Front Teeth Protrusion or Dental Midlines Not Matched etc., here is a list of common treatments that most Orthodontists use Denefits for, in order to finance their patients.